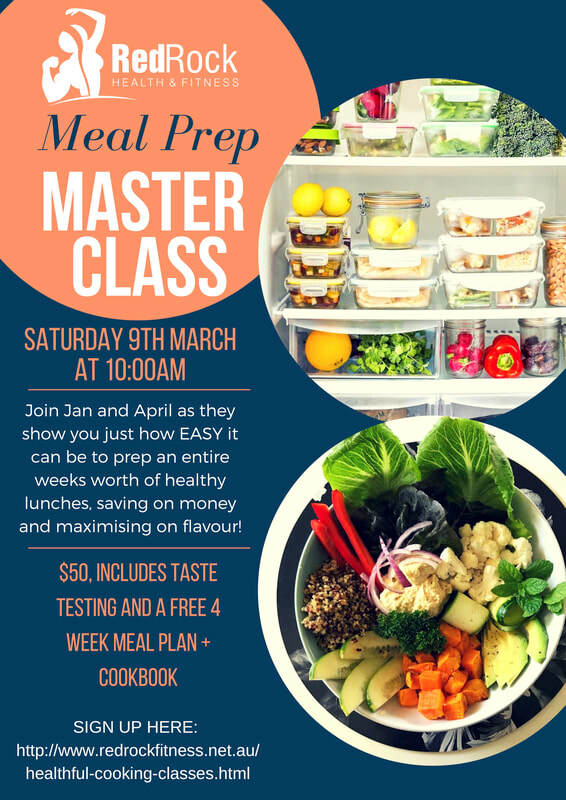 "Doing Aprils cooking class was a fantastic way for me to learn more about healthy eating, and how to make the right choices when it comes to food. I have now swapped a lot of the unhealthy processed foods with, whole foods and more raw foods so I can give my family the very best. Thank you April, I can't wait for the next round of classes." "Great cooking workshop at Wickham today - so nice to be given real food information & a way through the confusion of constant internet fads! Amazing recipes too. 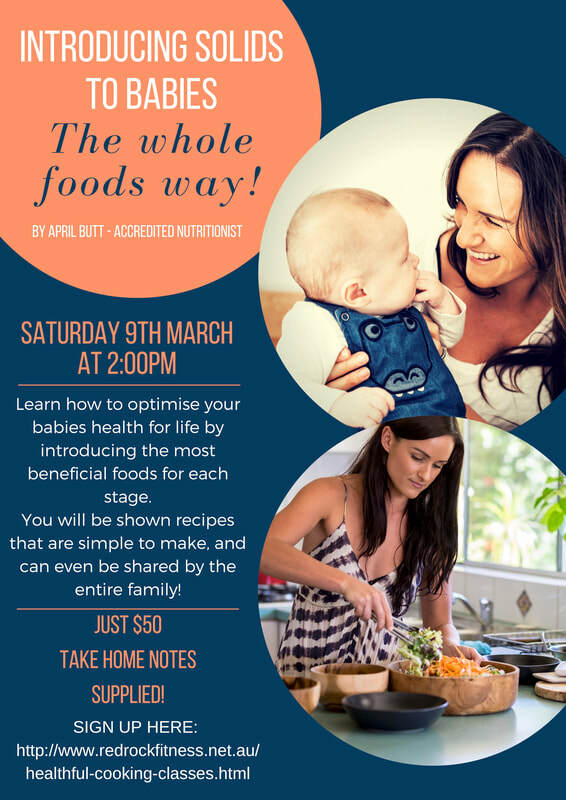 Thank you April:) The best nutrition advice Ive experienced"